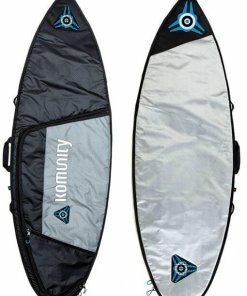 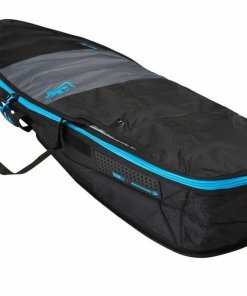 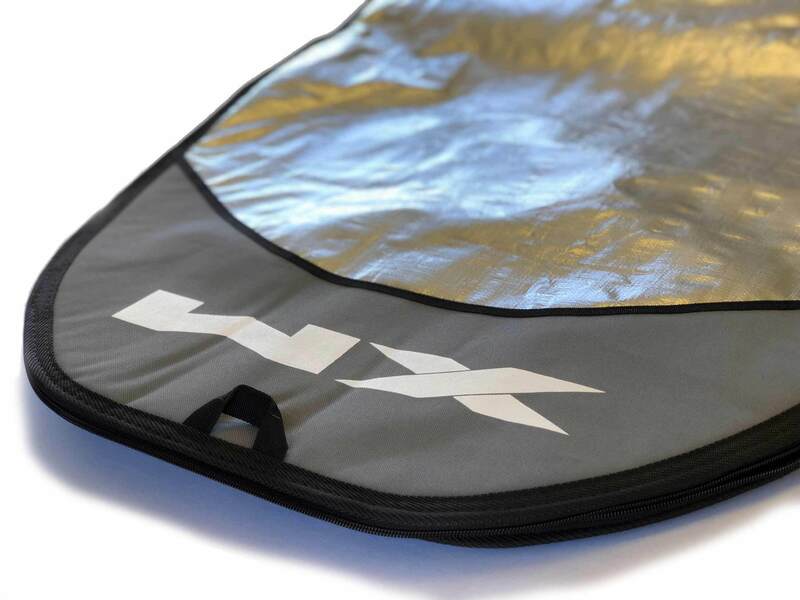 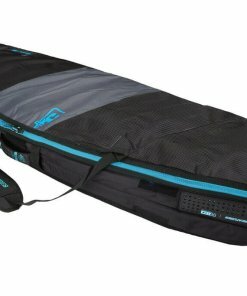 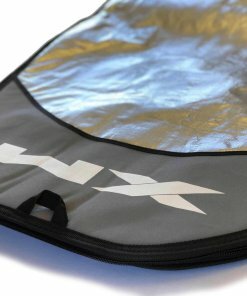 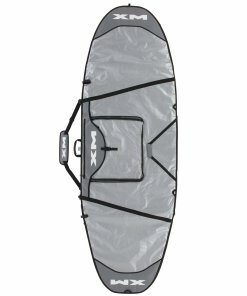 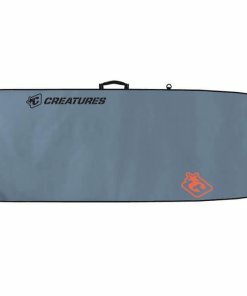 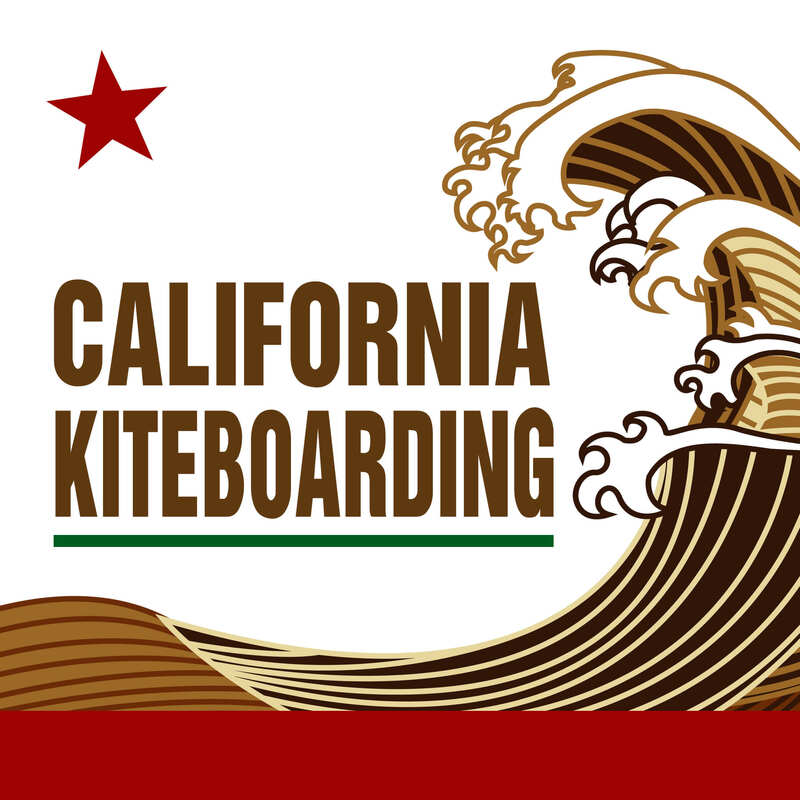 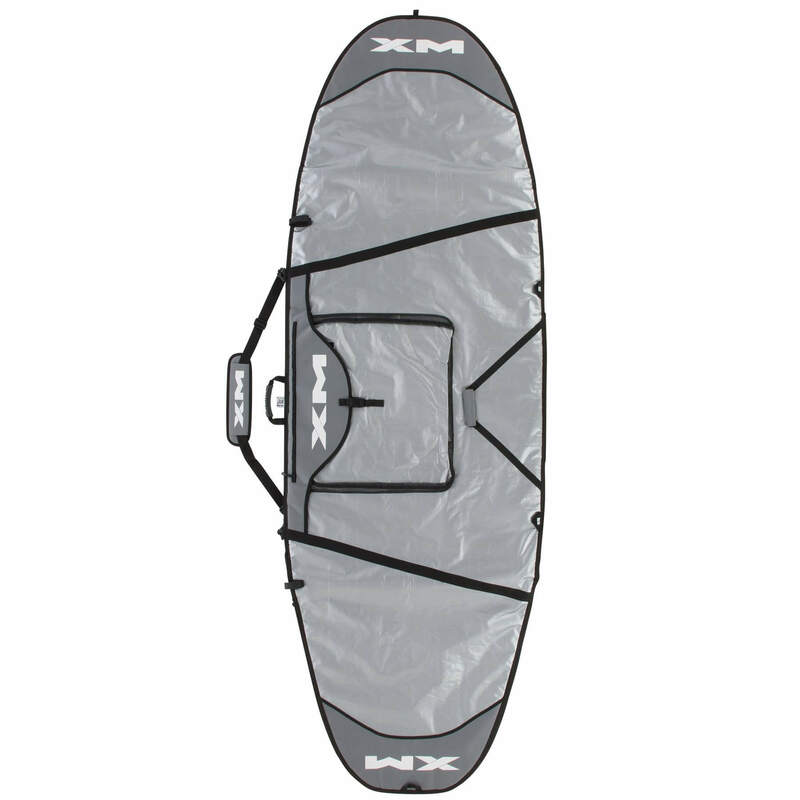 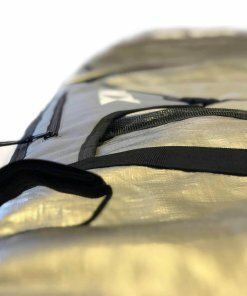 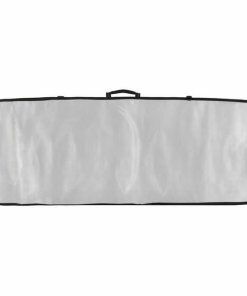 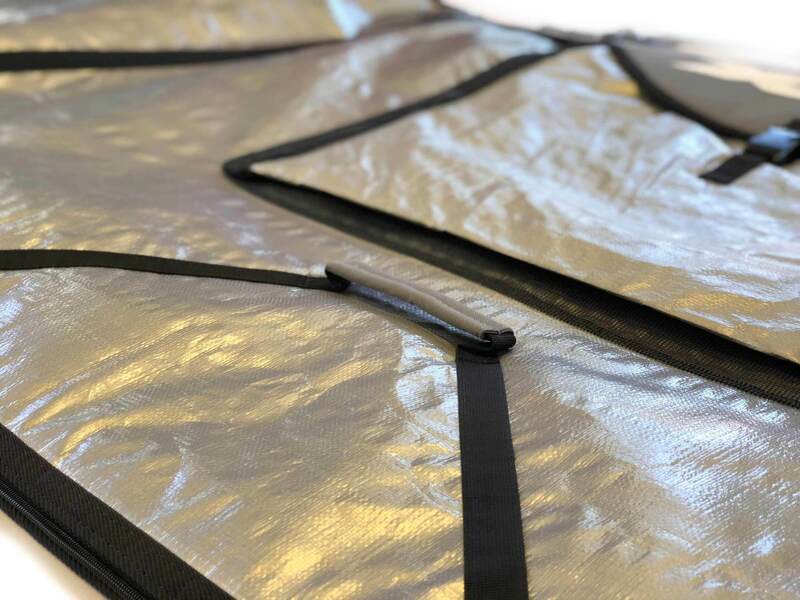 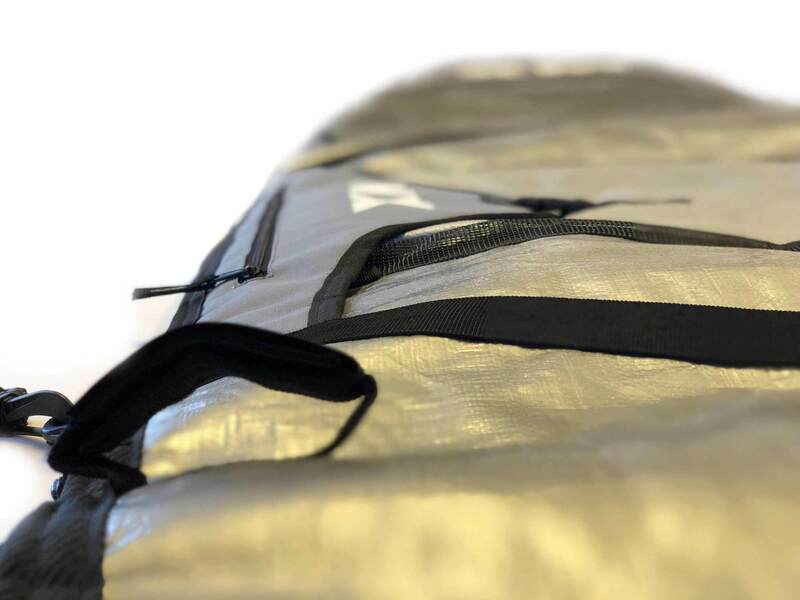 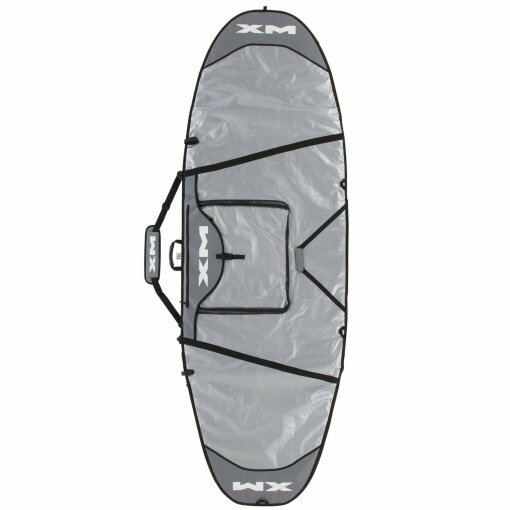 The XM SUP Day Bag has a heavy duty padded shoulder strap, big pocket with changing pad, extra side handle for easier carrying, sewn-in zipper pulls, and custom reflective fabric to keep the board cool and protected! 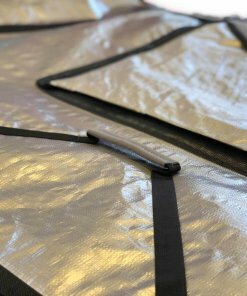 Thickness: Sewn flat allowing thicker boards to reduce width slightly. 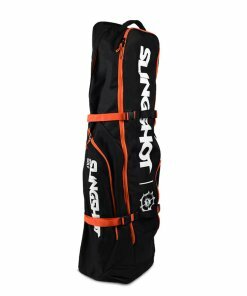 Width: Approximately 36in wide in center of bag. 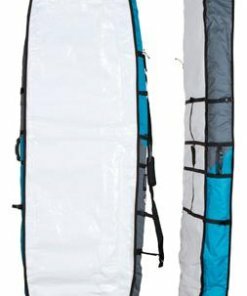 Length: Slightly longer than marked sizes. 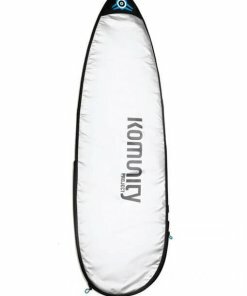 7'6", 8'6", 9'0", 9'6", 10'0", 10'6", 11'0", 12'0", 12'6"